Selling a business in Dorchester, talk to your local expert. 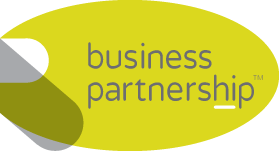 If you are selling a business in Dorchester, Simon is our local partner. Simon brings years of professional expertise to ensure you get the very best value. He provides straightforward advice based upon his knowledge and experience of all aspects of selling businesses around Dorchester. 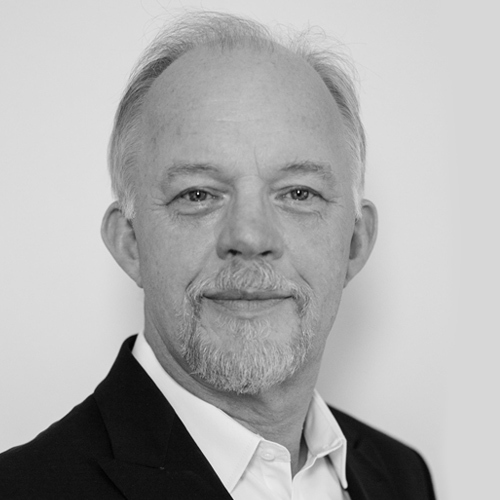 Simon helps his clients who, just like you, want to achieve the best outcome when they sell their business. Dorchester is the county town of Dorset and located deep in the heart of ‘Thomas Hardy’ country. With a rich cultural history, Dorchester’s economy is focused on retail, leisure, tourism, business services and technology. With a variety of business parks in the local area, Dorchester continues to attract innovative new businesses to the area.